We know a lot about recycling and waste management, as we have been in the waste management business for over 20 years. Collecting waste is not quite straight forward, this is why one of the questions we ask our customers is what type of waste will be going into the skip. When we pick up skips from our customers, we need to first sort through them putting them into different bins of which 80% can be recycled. Skip Hire Coventry has been in the waste business for some time and have realised with time our customers have changed, skips are not necessarily for builders and contractors or commercial use only rather most of our customers are domestic. For people who want to clear out their gardens or redecorate a room or for other reasons based in the home. 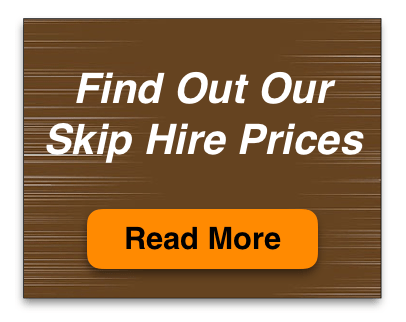 Skip hire is the solution for all their needs. We have been covering the inner areas of Coventry but have started to branch further out to places like Binley Woods to cater to our customers. At first we were having to charge a small fee for area coverage, to cover the extra distance our vehicles had to travel to make the customers skip delivery but as we continue to expand to areas such as Binley Woods. We do not need to charge extra for area coverage to cover these outer areas of Coventry.